Faced with the rest of our lives ahead of us after 47 years between us spent in the regimented organisation of the police service we moved three hundred miles away from the north of England to the Isle of Wight. Not straying from the age old saying for the detective in his investigation at this point, we looked at the four W H rule - why,when, where, what, how were we to do it? The police life will always be our background our foundation, our platform for who we are and therefore the mirror we use to write our DI Jack Dylan crime fiction series. People have asked us what makes us different? What can we bring to the genre? it’s quite simple in our novels you will travel with Dylan and his partner Jen through their lives as they cope with their own trauma’s as well as the henious crimes DI and his team are sent to. Because of our background in ’the force’ you will feel what a real SIO feels at the crime scene, see what he sees and how he copes. You will read first hand how he deals with the villians as he tries to bring justice to the victims of crime. You will also learn what it’s like for the partner of the men and women in blue – how the investigation affects their lives and their families. 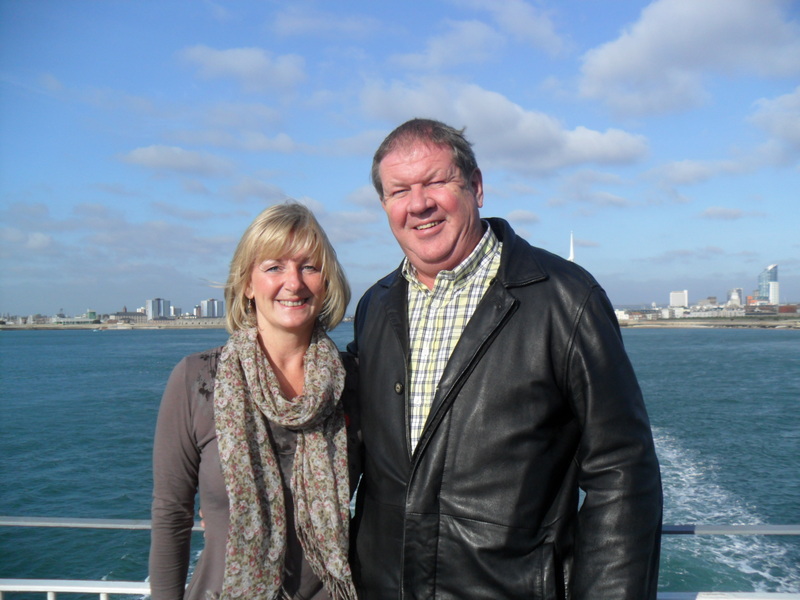 Through our blogs you will meet Bob & Carol Bridgestock too – RC Bridgestock as you know us. Come with us on our journey as authors too, to the book signings, the radio, the TV studio’s – see who we meet and talk too. We invite you to live our ‘dream’ with us!